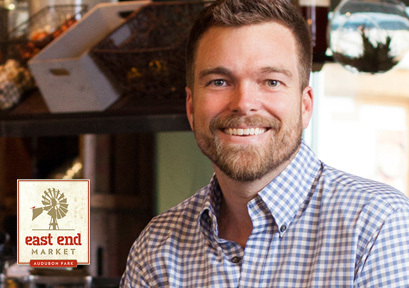 John Rife is the owner of East End Market, a neighborhood market and food hub in the Audubon Park Garden District of Orlando, Florida. The two-story structure is home to a dozen food merchants, a large event space, a demonstration kitchen, an incubator kitchen, offices, retail shops, a full-time, award-winning caterer and a world-class restaurant. John and his team have developed a unique social media strategy to foster fan engagement and mobilize customers to the market’s doors. Blending content marketing, real life promotional events, classes, webinars, videos, strategic partnerships and a host of other digital media methods, East End is perfecting a method of converting digital engagement to brick-and-mortar sales. 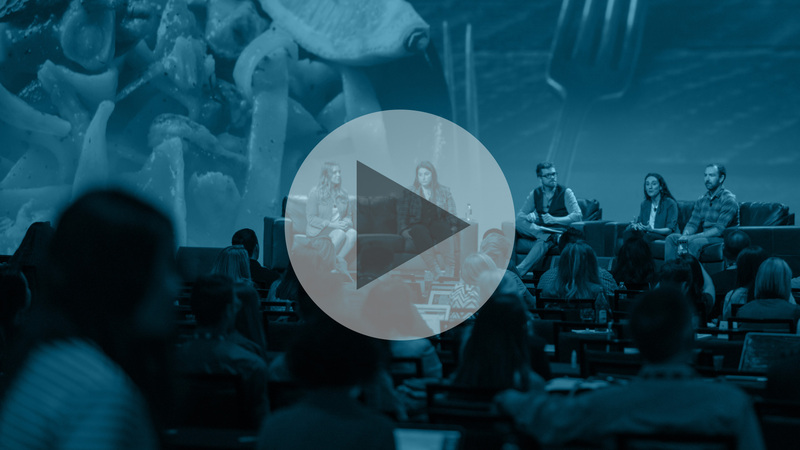 Learn how to create engaging sponsored content around food products and restaurants, and find out how food Brands track effectiveness of those campaigns.